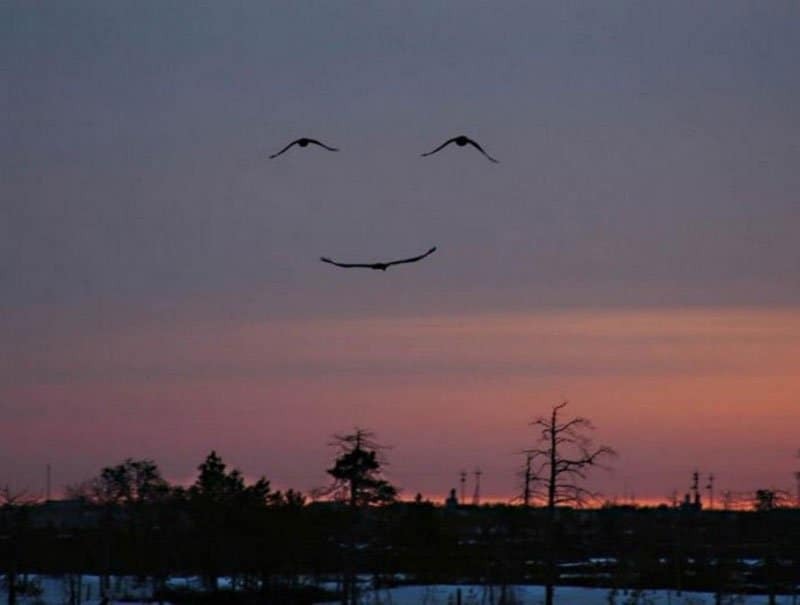 These birds picked the perfect time for their smiling formation, with the beautiful sunset as a backdrop – how could anyone resist smiling while looking at that? 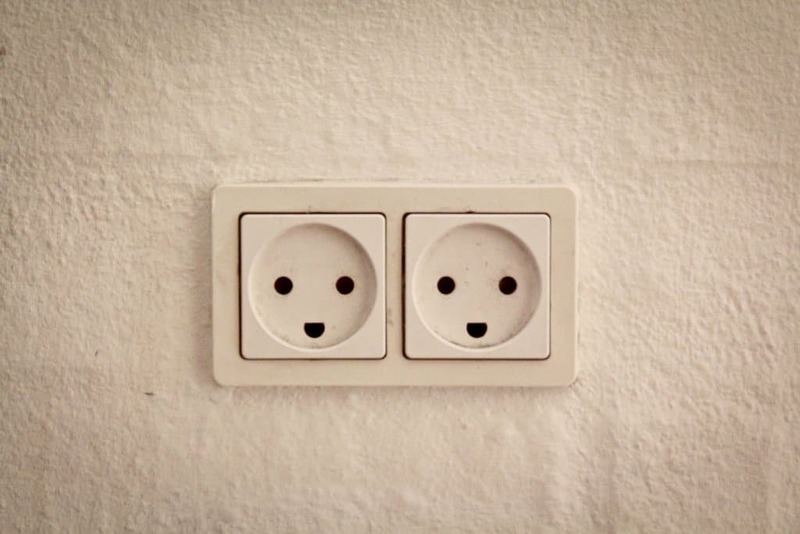 These wall plug-in’s are incredibly friendly looking – but don’t get too close! 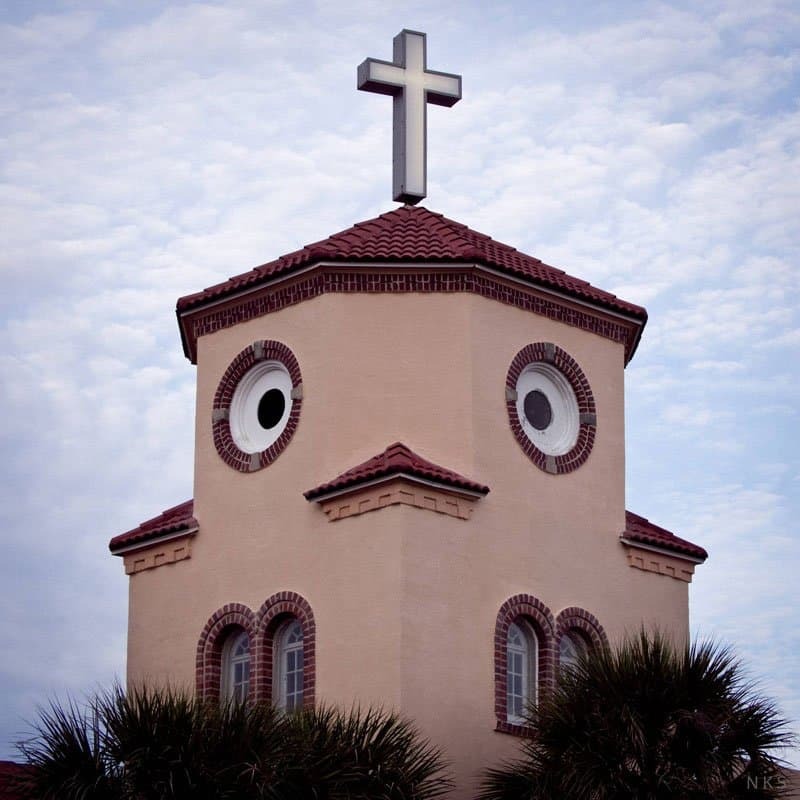 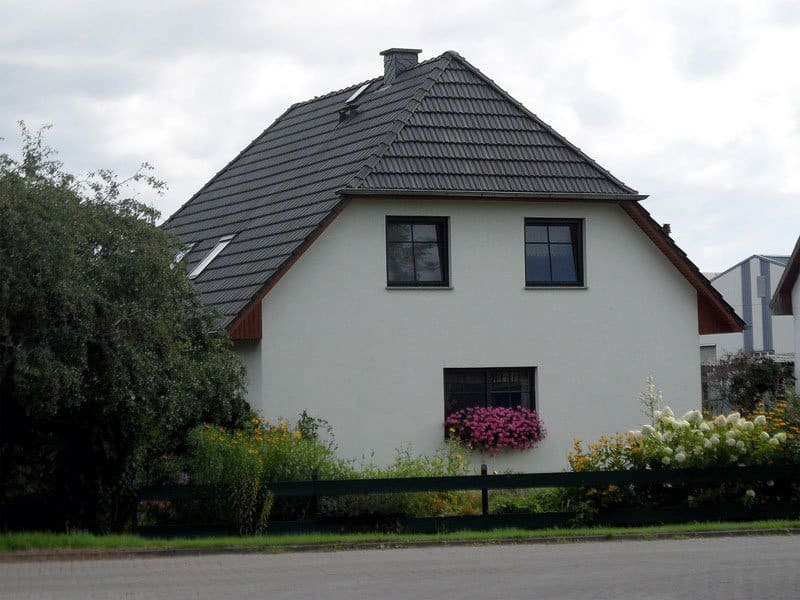 This particular building looks like the face of a happy person who is about to sing a song! 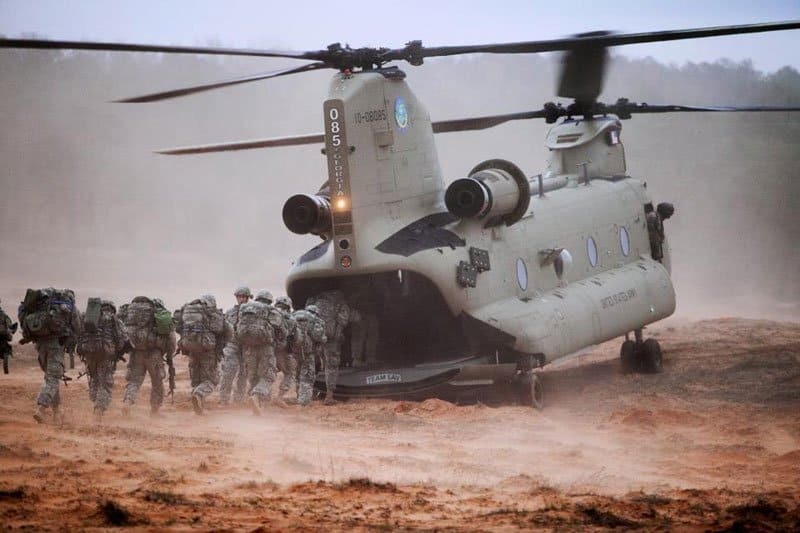 The helicopter in this photo looks like a deranged monster who is eating all of the soldiers up – fortunately, it isn’t! 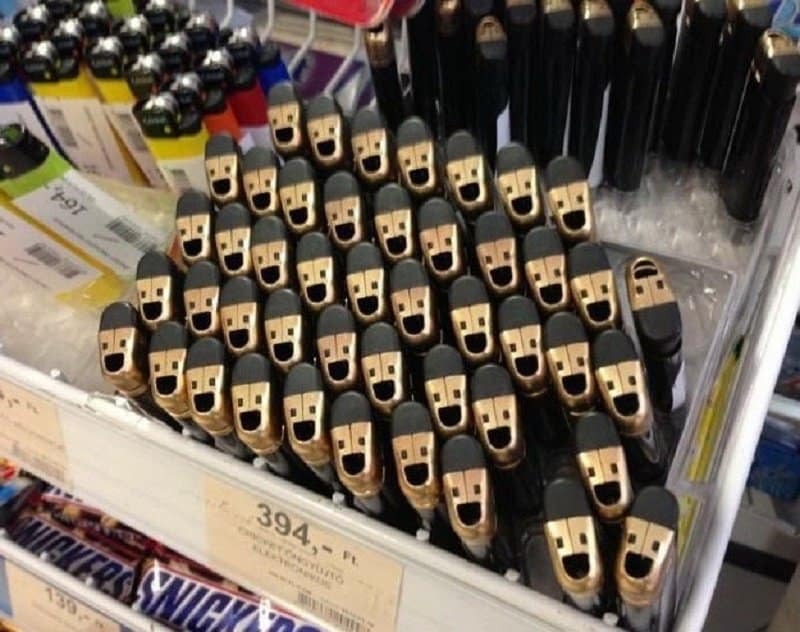 The tops of these lighters look like a group of extremely enthusiastic people. 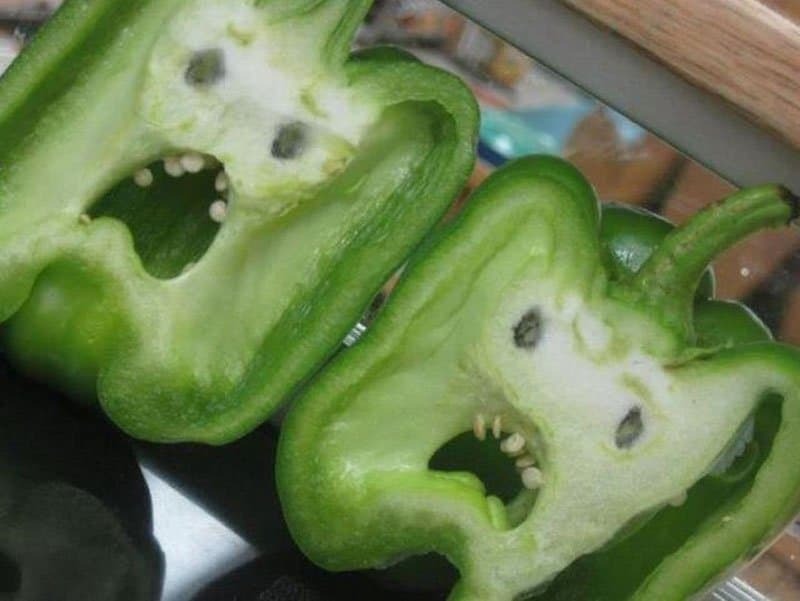 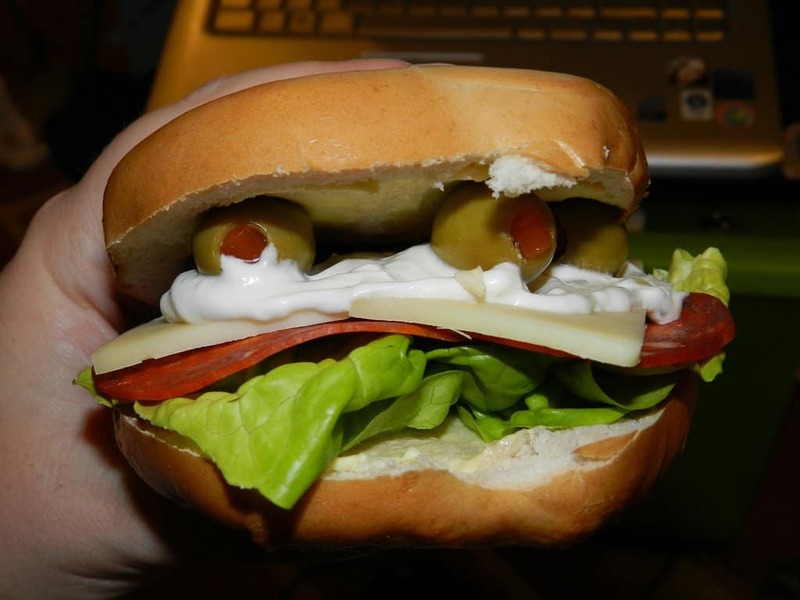 Not only does this sandwich look delicious, but it looks like there’s a cute little face is staring back! 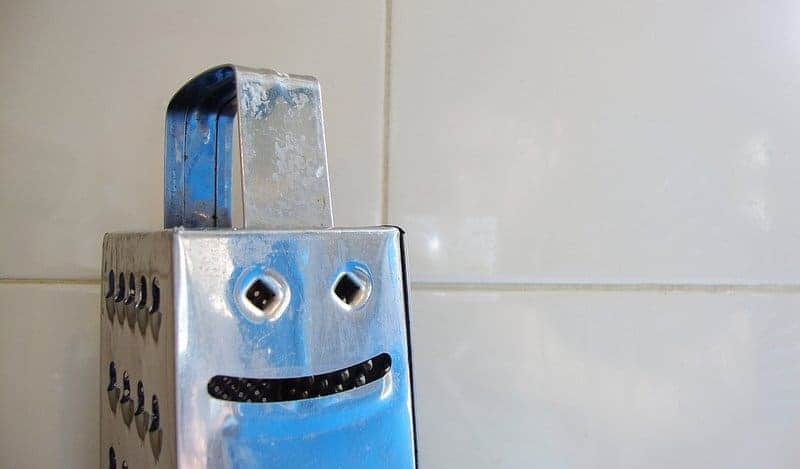 This leveling tool looks like a very friendly person – who happens to possibly be cross-eyed! 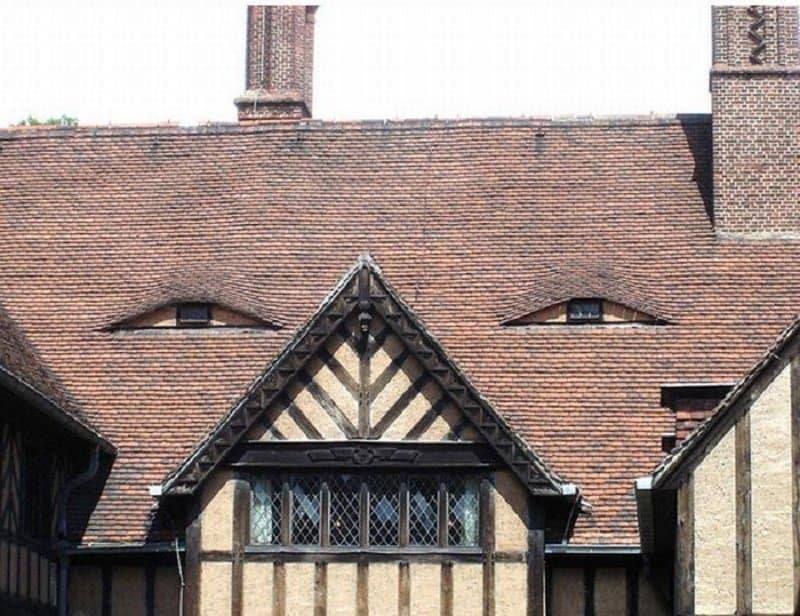 The window placement in this house and on its roof make the house look like a face – a face that doesn’t really trust anyone. 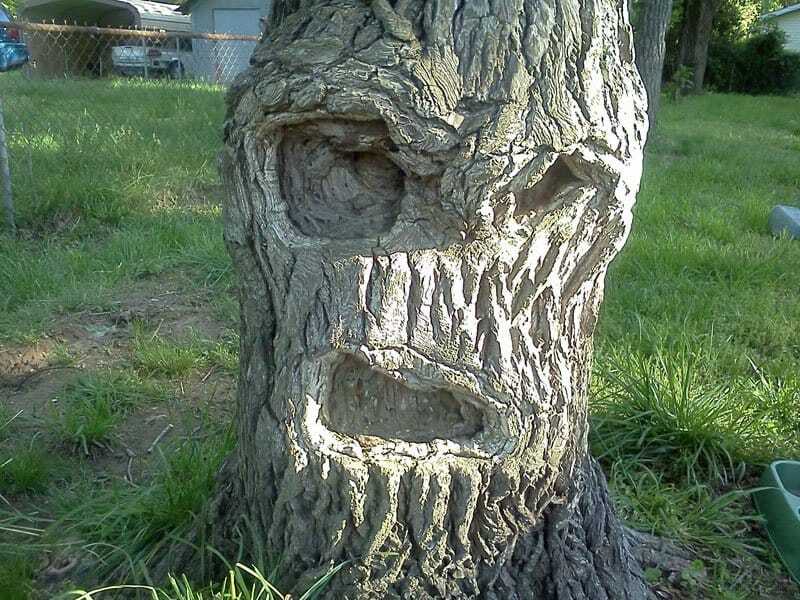 This tree looks like a grumpy old man… It is possible that he’s angry because kids keep tripping over his roots? 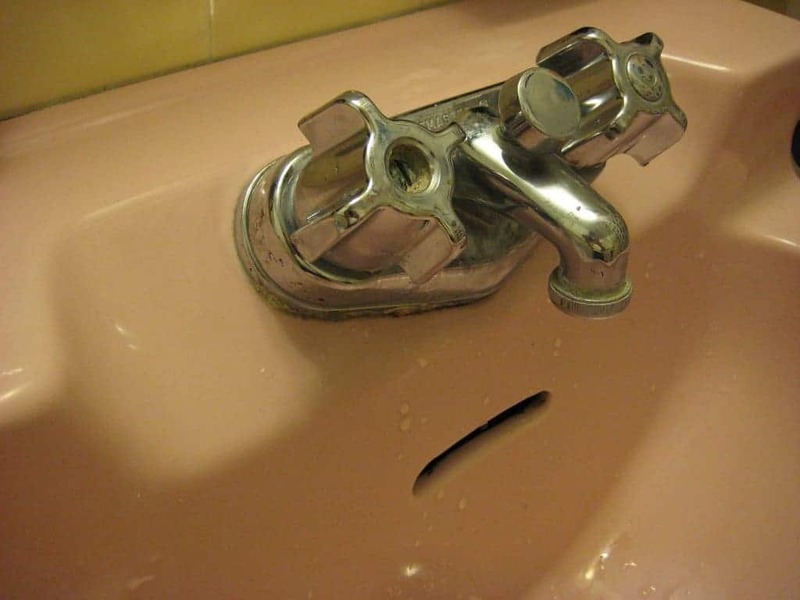 If closely examined, this sink and it’s knobs look like a discouraged little face. 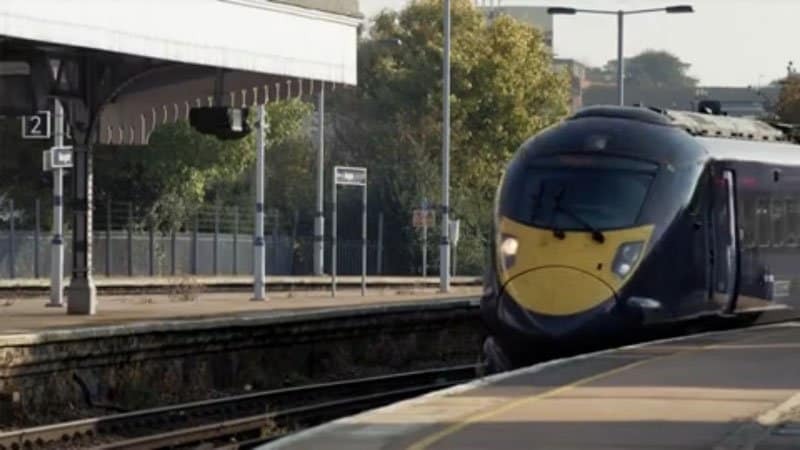 Thomas the Tank Engine fans will love this angry-looking train. 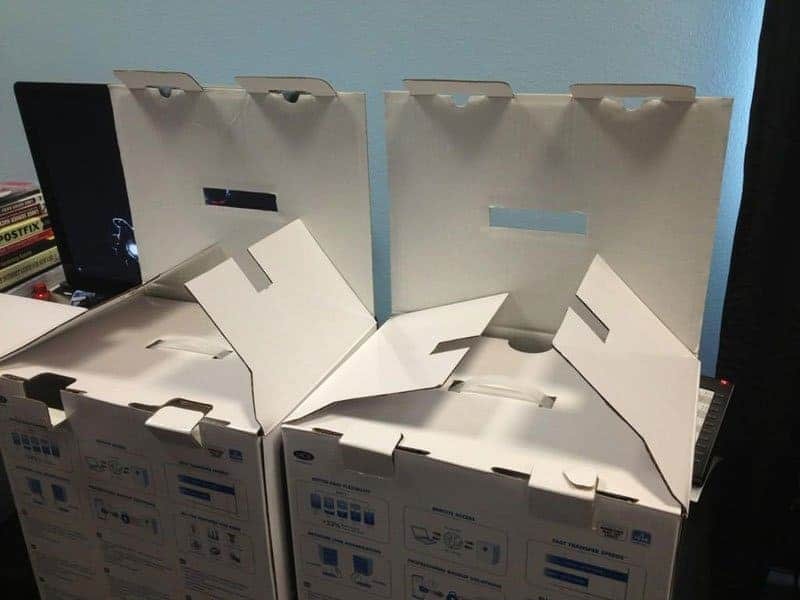 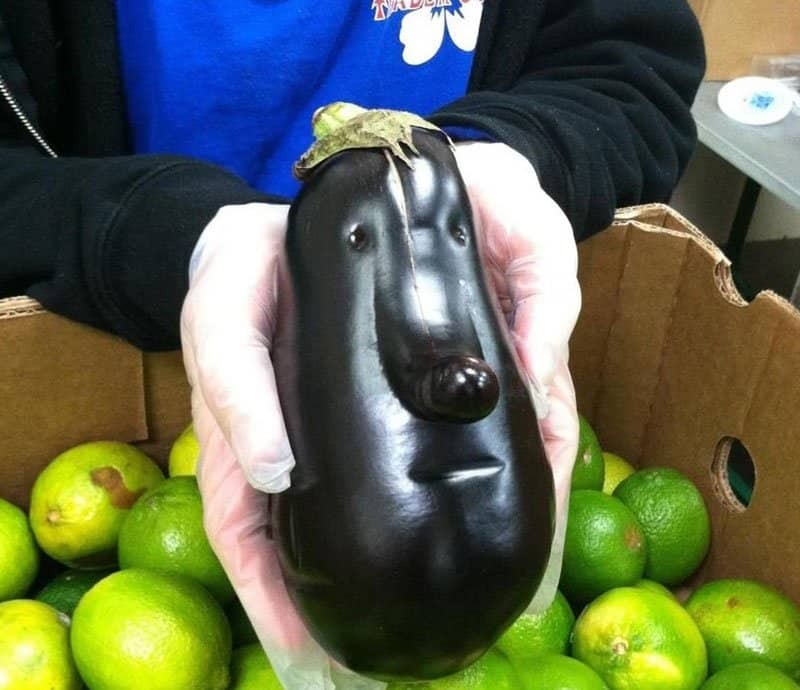 He looks troubled by something! 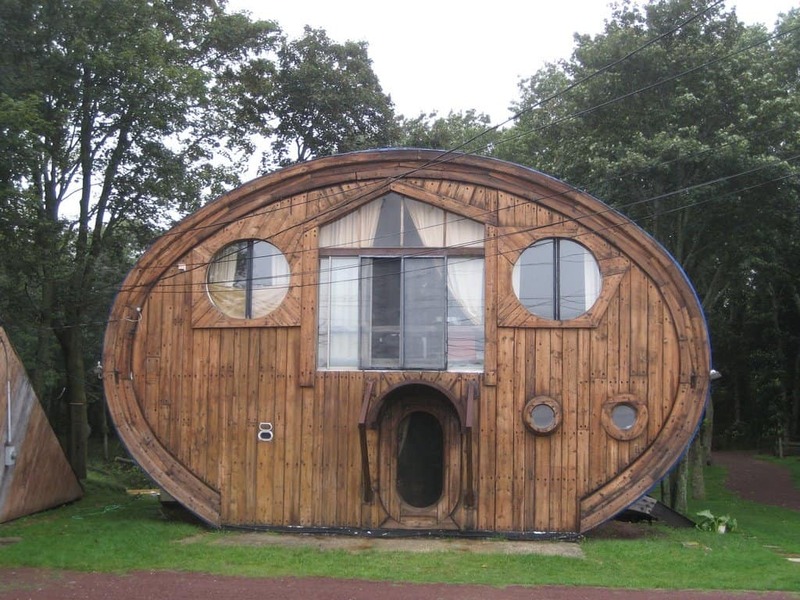 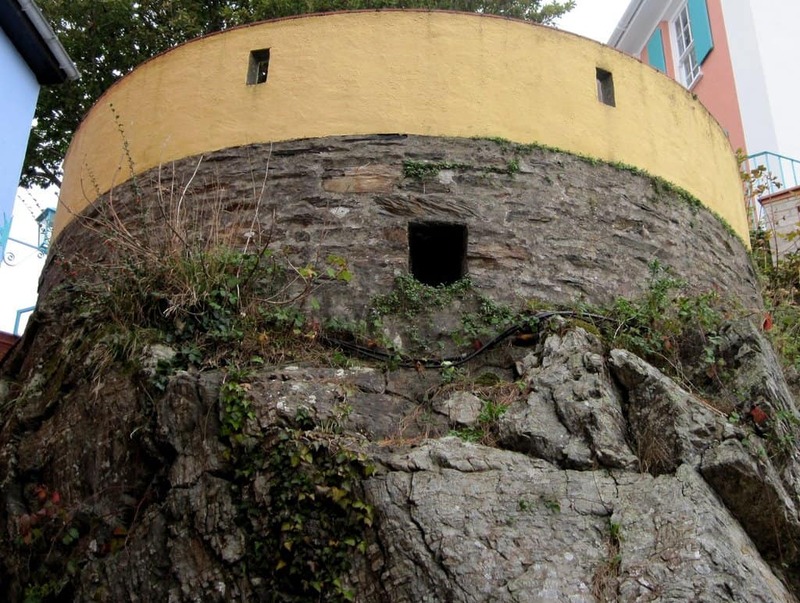 This humorous house appears to be sticking its tongue out. 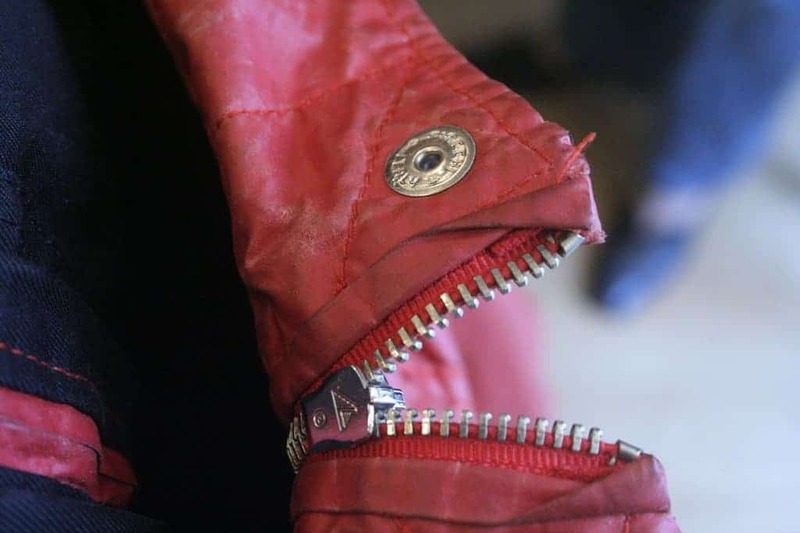 The zipper from this jacket also looks very much like a piranha with its mouth open! 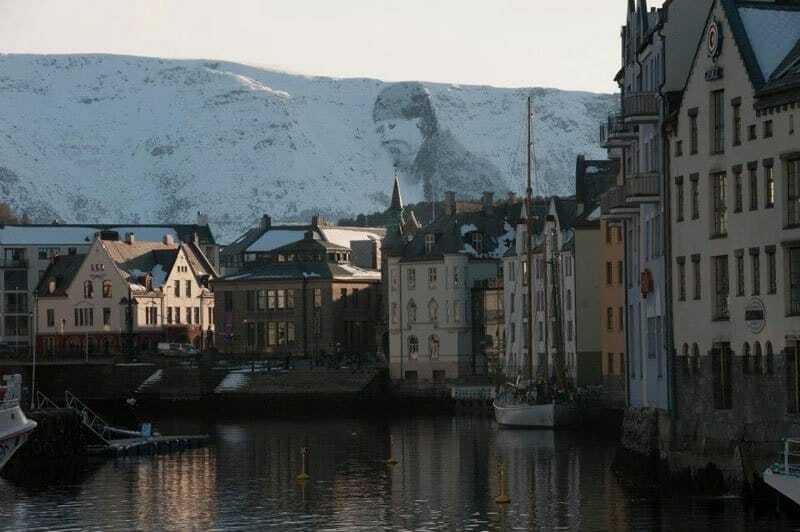 The man seen in the background of this photo is both creepy and totally cool.